The London-based architectural firm Dexter Moren Associates is renowned for their award-winning design creations worldwide. 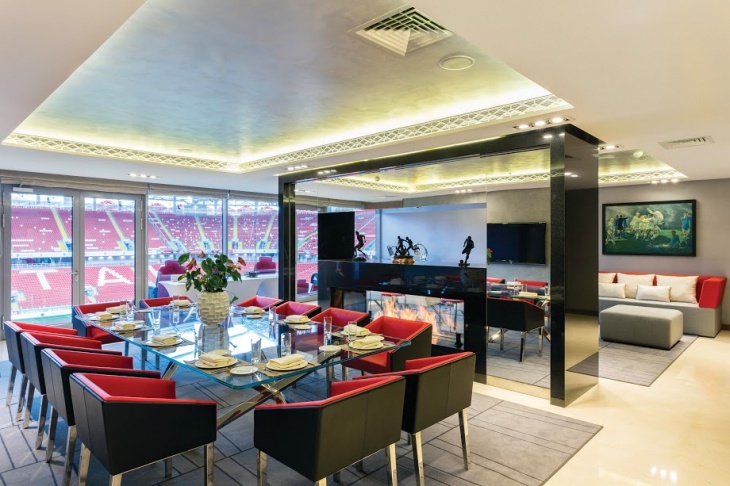 Mark Wood, with his extensive expertise in designing hotels, sports stadium, leisure, residential, and commercial and major mixed-use projects has made a name among his peers. 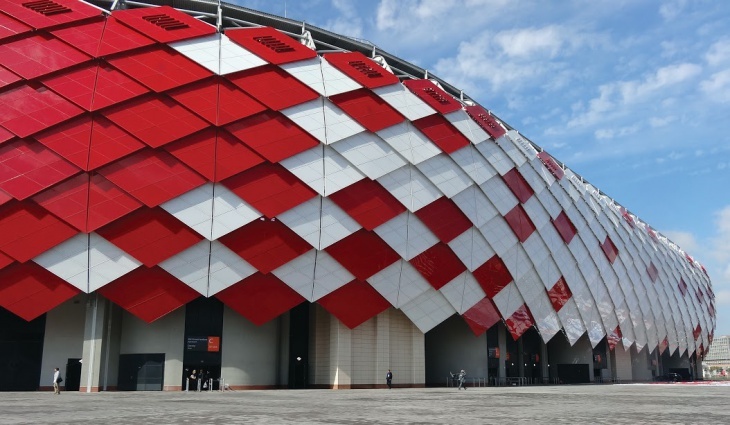 He was invited as a guest speaker, to talk in prestigious conference for the Stadium and Venue Design and Development Russia, including the CIS Conference. Currently, the architect is busy developing designs for the conversion of 1906 John Butler Tower Bridge Police Station and Magistrates’ Court into a luxury boutique hotel. 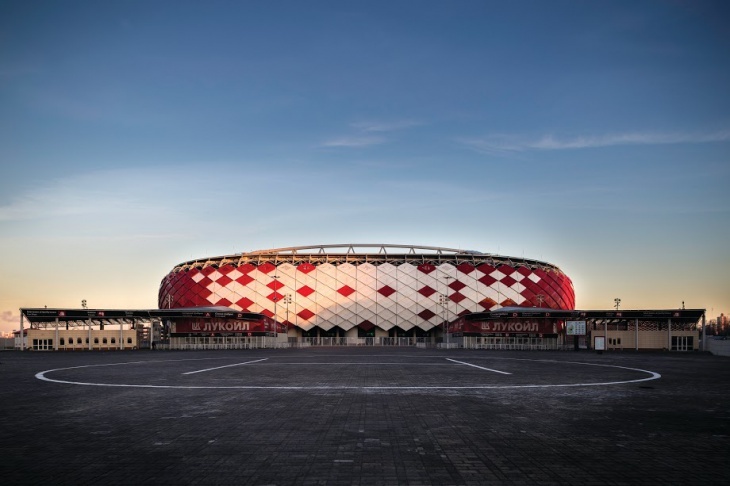 Johnny D talks to Mark Wood about his award-winning sports’ project – the Otkritie Arena in Russia, the new home to FC Spartak Moscow. The Stadium is a key venue for the 2018 FIFA World Cup. 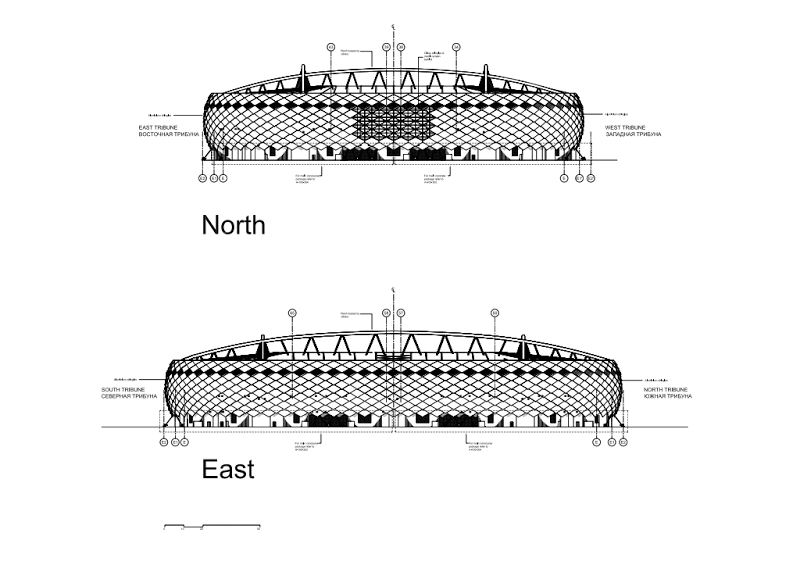 Mark Wood: The development brief was a new 45,360 seat Stadium for Spartak Moscow Football Club, on the old Tushino Airfield to the North-West of Moscow city. 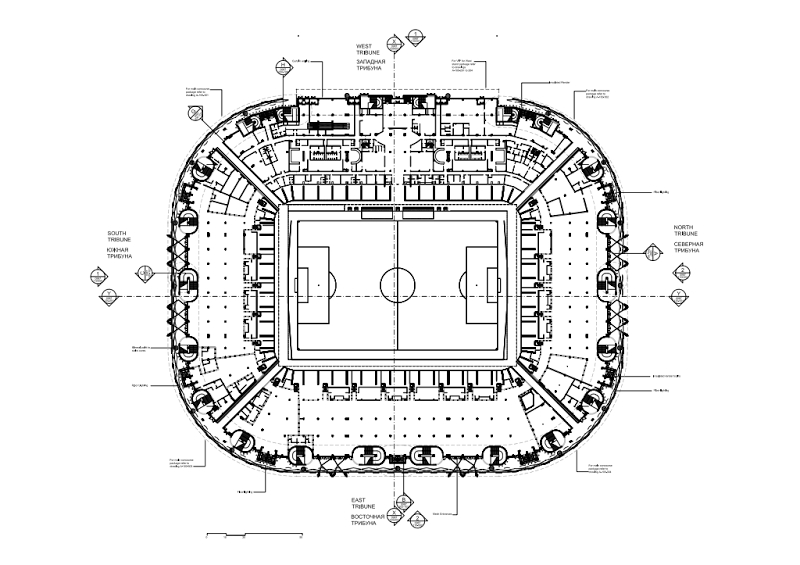 This new stadium will also become a key 2018 FIFA World Cup venue. 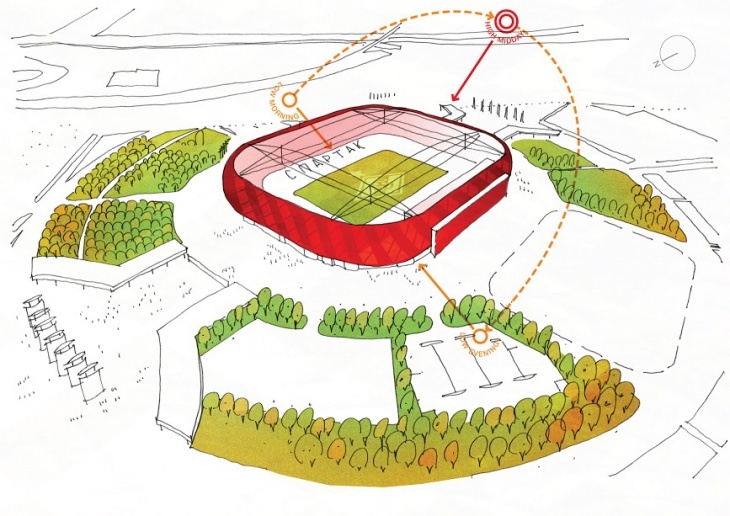 Dexter Moren Associates was invited to propose a bold and ambitious design for the appearance of the new stadium. 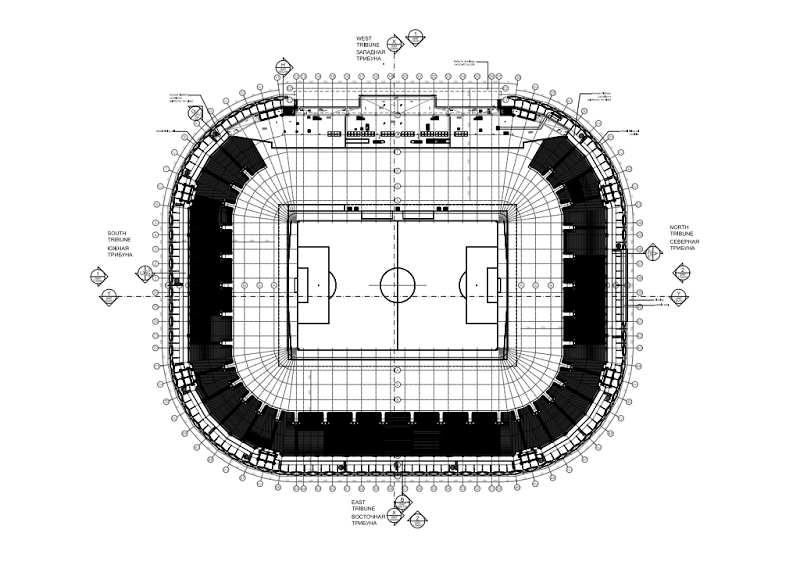 JD: What were the major challenges faced by the ‘Team’ while designing the “FC Spartak Otkritie Arena&quot; Project? 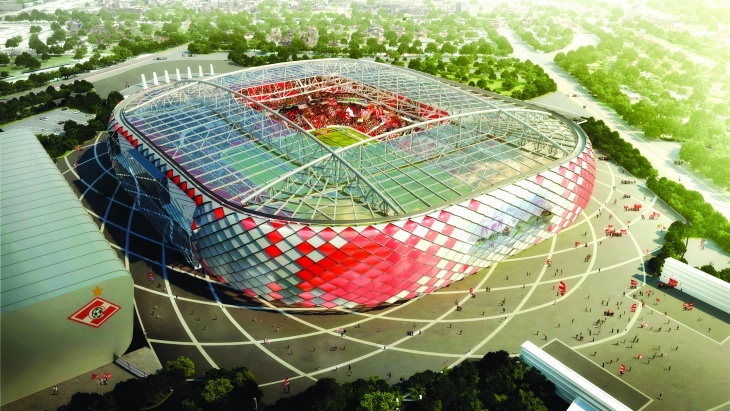 MW: The client requested that the appearance of the stadium should relate to the sports’ club, and over and above, keeping in mind its future World Cup Venue status. 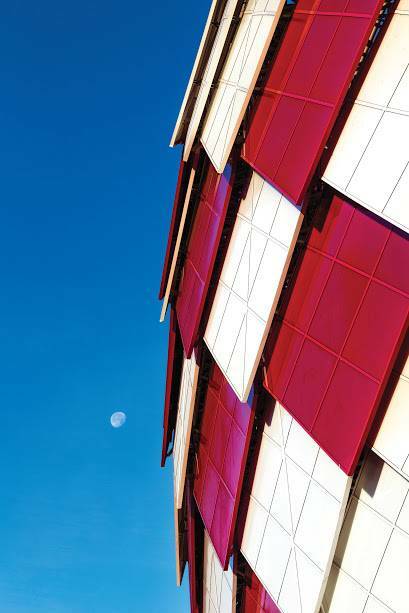 The instruction was to provide a burst of colours in a relatively drab area of Moscow and to relate the appearance of the Stadium to the club icon: Spartak (translated as Spartacus). It was also important that the design related to the city of Moscow. Spartak, adopt the Gladiatorial mascot of their namesake, as a symbol of strength. Therefore, it proved to be very challenging to realize architecturally, without the result appearing kitsch. Another critical challenge to the design was the climate. Moscow has extremely cold winters (-42°C) and very hot summers (+38°C.) This substantial temperature differential requires Moscow’s buildings to work very hard, to deal with the extreme conditions. Although, the modern Russian premier football league is split into two separate spring and autumn seasons, spectators will still be required to attend matches on both, uncomfortably hot and uncomfortably cold days. Please elaborate. MW: Our interpretation of these ambitions was to create a façade concept, which consisted of a series of ‘armour’ plates overlapping one another. 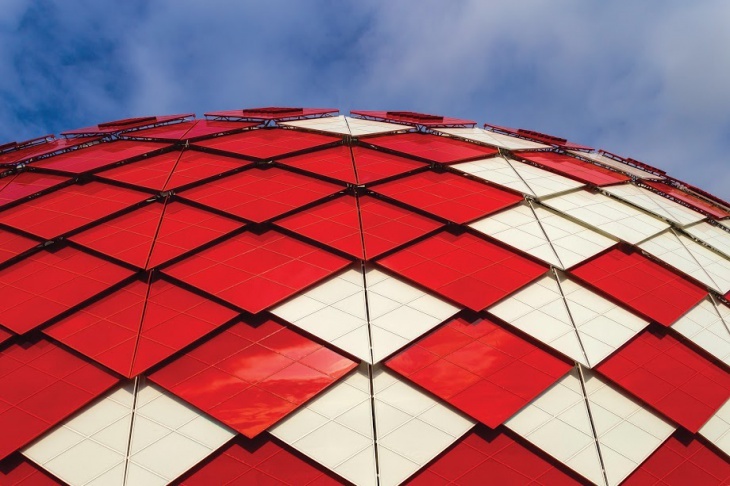 The concept proved extremely flexible because it allowed the geometry to fit the multi- curvilinear façade shape of the stadium. Once the principal had been chosen, choice of colour and use of diamond shaped shingles, akin to the club logo became the inevitable final touches. JD: Please state the Major Design Elements being incorporated in the project? Please specify briefly the reasons behind it. MW: To tackle the differentiation in the climate, rather than produce a sealed façade, we decided to pursue a ventilated ‘winter-garden’ style façade approach. 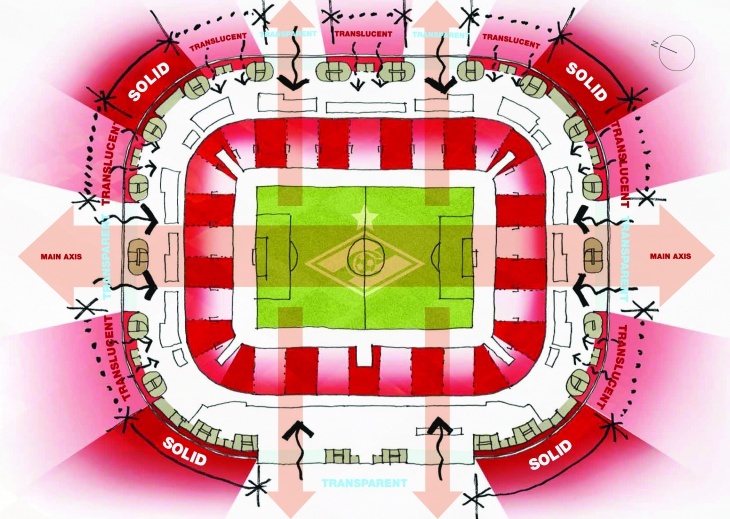 This allows the stadium to breathe in the spring and summer, which compensates for some of the building’s ventilation requirements. The flexibility of the solution also provided excellent resistance against wind, rain and snow in the autumn and the winter. Other considerations included the integration of movement joints and flexible fixings to compensate for the effect of expansion and contraction, driven by the vast changes in temperature. We even proposed heating elements in the tips of the shingles, to help resist icicle formation. JD: What was the time-period taken by your firm from the designing stage to the completion of the project? 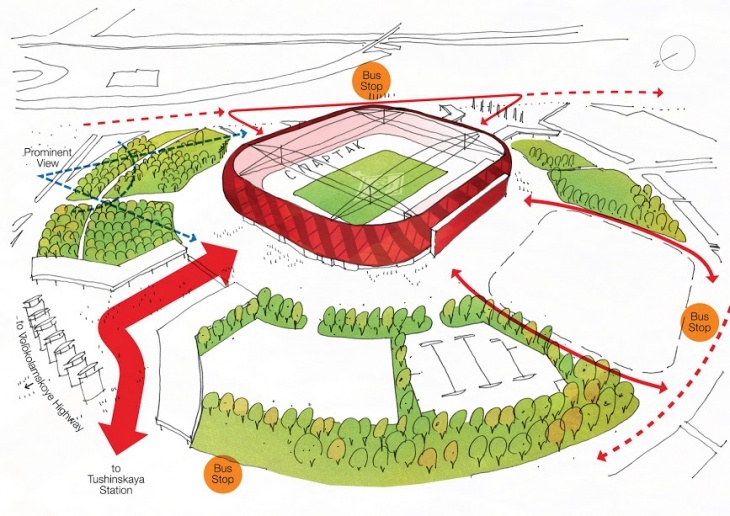 MW: We designed the initial design concept approximately 2 years before the same concept was completed on site. JD: What is the approximate cost of the project? 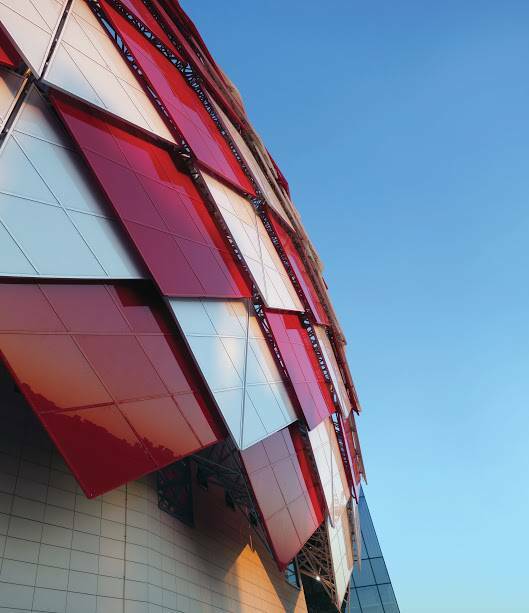 MW: Façade construction cost was £29 million and the total construction cost was £107 million. MW: Façade: Approximately 600 shingles made of glass, each shingle measures approximately 8m x 5m; 1 shingle = 9 to 12 panes of glass. JD: What goes behind such a large-scale project from the perspective of the Head of the Design? 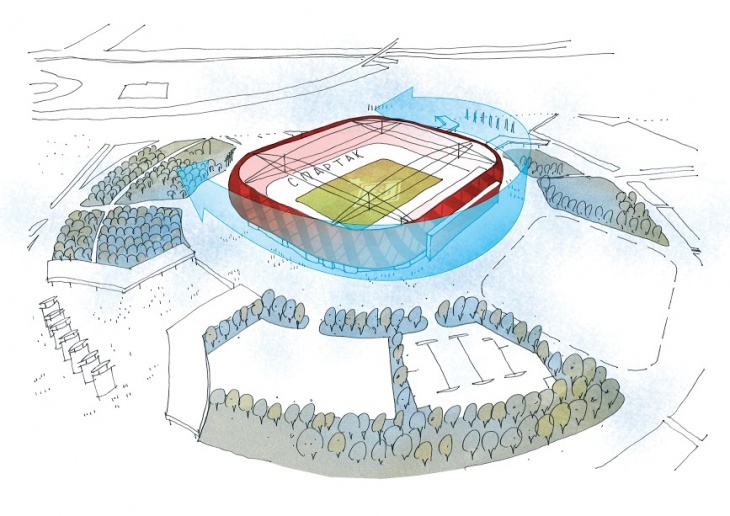 MW: Developing an initial concept, which was received very warmly by our client and seeing the final result built and the fans enjoying the building are the easy bit. What goes in between, i.e., transforming the concept to a buildable system, with the appropriate technical characteristic, is where the real challenge lie. 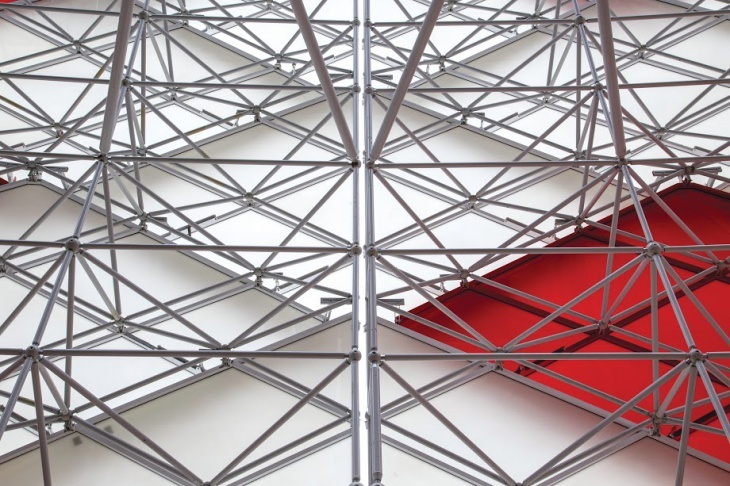 We formed an exciting collaboration between leading structural, façade and lighting engineers, in order to bring together the latest thinking and expertise, to deliver such a complex, large scale scheme. MW: We like to work collaboratively and rather than generate constant aspects of design across all our work, we tend to take a more bespoke approach. For example, if this was a different football club in a different location, the result would have been very different. Every project is unique and presents its own challenges, which is why we generally do not have a rigid house or signature style. Instead, we work hard to get under the skin of every project and sum it up, as a single unifying idea. We focus on the context and specific brief and incorporate those aspects carefully into the concept design. We work very closely with our clients and endeavour to create designs that reflect their place. JD: Construction Engineers are breaking frontiers to give shape to Architects’ Designs’ Vision. According to each of you, how much credit is attributed to their conscientious efforts? MW: As mentioned, we collaborated closely with a team of specialist engineers and the project would not have been possible, without their inputs. JD: ‘Sustainability’ has become mandatory in project designing worldwide. 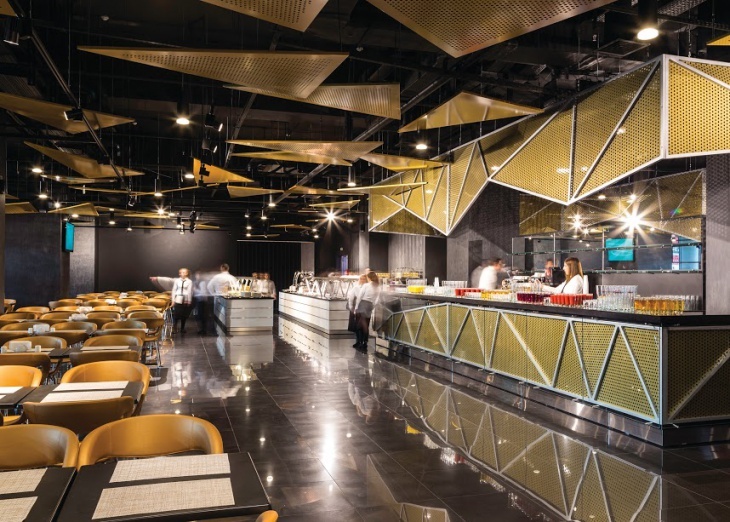 Architects are going beyond to incorporate and achieve the unexpected. Please specify major ‘Sustainability’ Characteristics in this project. 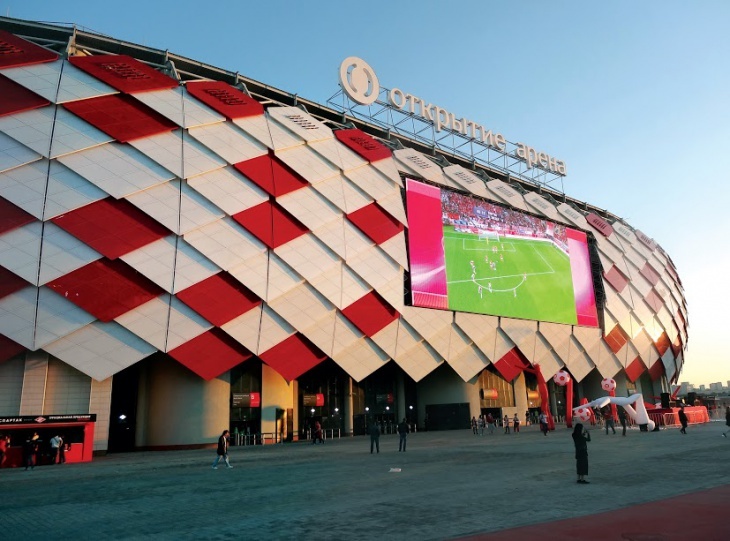 MW: The Stadium benefits from a new connection to the fantastic Moscow metro system, alleviating the need for many football fans to travel by public transport rather than road. 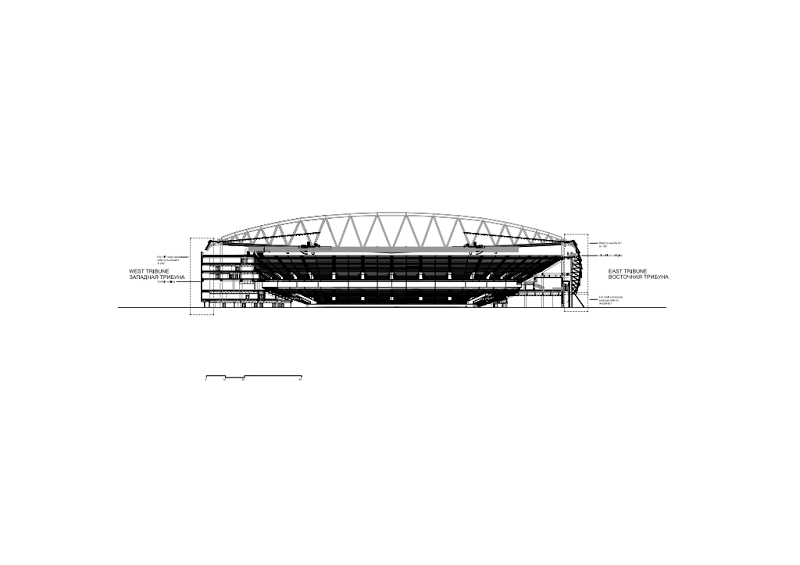 As mentioned, the choice was made to produce a façade, which would naturally ventilate areas of the stadium reducing the need for energy consuming mechanical ventilation systems. JD: Please enlighten our esteemed readers about the intricacies involved in winning awards with your firm’s design creations and reputation. At DMA, we believe our people are our greatest asset! We have developed a unique culture, which promotes responsibility and innovation at all levels where everyone feels they can make a difference. Our team comprises a mix of skills covering architecture, interior design, urban design, model-making, graphics and marketing. Led by five directors and six associates, we bring specialist skills from concept through to delivery. We recognise the importance of designing developments, which carefully build on the dynamic and culture within a location, not simply preserving a place but allowing it to grow. 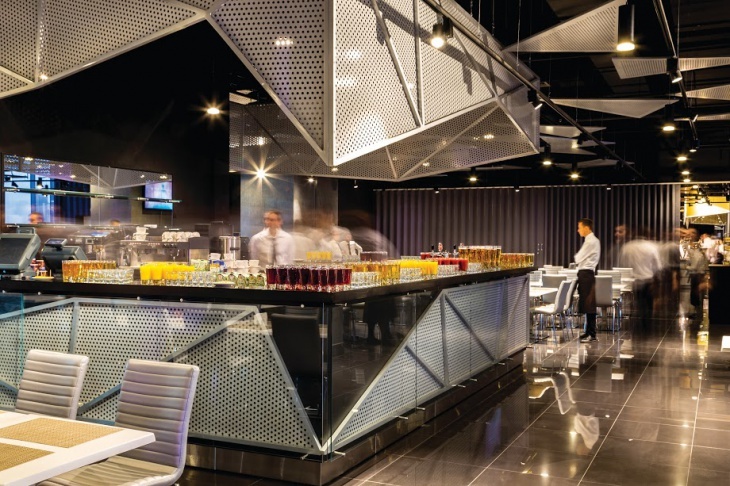 In hospitality and leisure, we have had the pleasure of working with a huge range of clients, covering international clubs and brands, as well as, boutique and independent operators. Our key priority is to establish long-standing relationships – we listen, work collaboratively and always have our client’s aspirations at the front of our mind. We support our clients along every stage of a project, from initial feasibility to site completion and promotion. Our portfolio encompasses a combination of conversion, extension and new build, multiple sector projects bringing together a mix of skills and services, including market and site analysis, massing and feasibility studies, space planning, technical detailing and construction expertise, in order to establish the best design solution for any given project. JD: Please mention 5 Major Awards won recently by your firm and you along with Project’s Name. International Hotel &amp; Property Awards 2015 for the Kensington Quarter, Hotel Indigo Kensington. 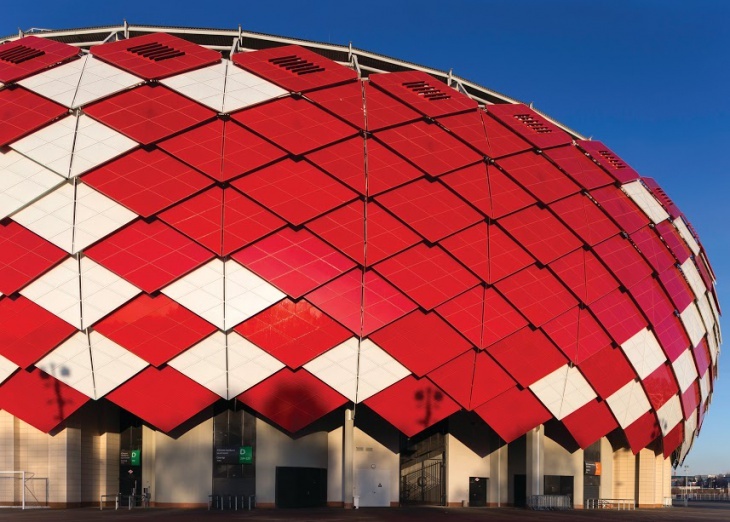 Sports &amp; Leisure BD Architect of the Year Finalist 2014 for Otkritie Arena Spartak FC, Moscow. International Interior Design Association Global Excellence 2013 for the Ampersand Hotel, South Kensington. World Luxury Hotel Awards 2013 for The Ampersand Hotel, South Kensington. Business Traveller Awards Winner 2013 for the Conrad London St. James Hotel, Westminster.